discover, share and be kind. We help them develop their self-help skills, "I can do it by myself" will give us the chance to let them try it on their own. Of course, we help guide them, and make sure to praise them once they have mastered this new skill. 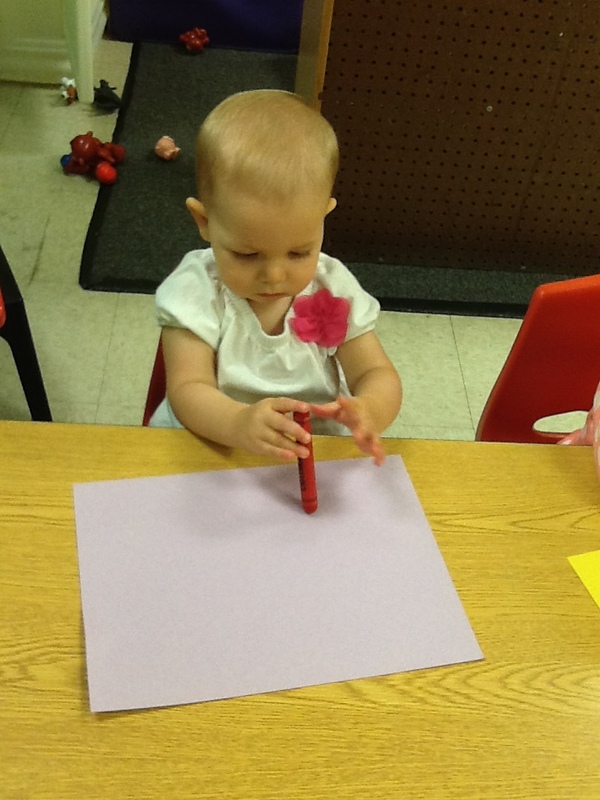 Find out more about Ms Rachel and Ms. Allegra, our Toddler 1 Teachers.